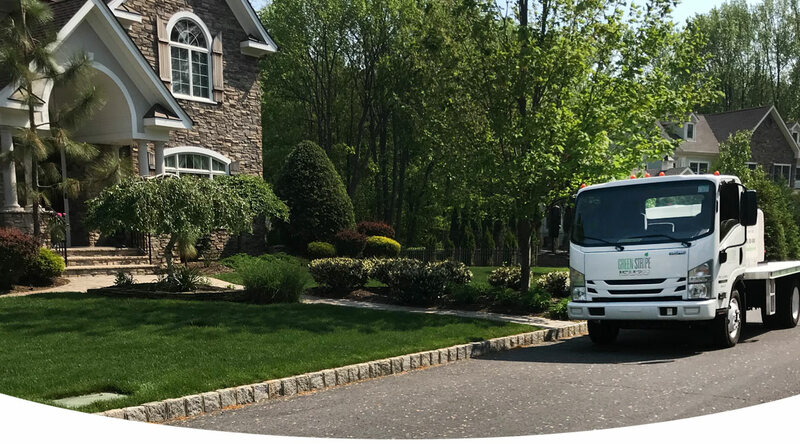 GreenStripe is New Jersey's leader in organic-based lawn care programs. 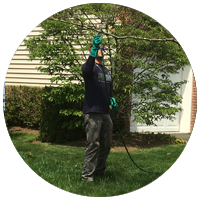 Serving Westfield and surrounding towns we offer 100% all organic Mosquito control including Flea and Tick Control. 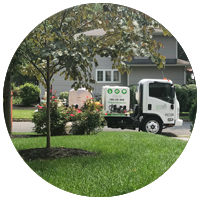 Other services include all natural Tree and Shrub Care along with Aeration and Over Seeding. Call or email to schedule a free consultation. 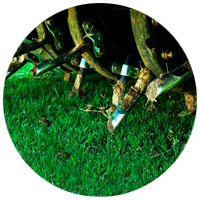 A specialist will meet with you and answer some questions you may have about organic lawn care. Like humans every lawn is different. We will pull a core sample and send it to the lab for testing. This process is $50 and takes about 2 weeks. Congratulations! At this point you are on your way to a healthy organic lawn. We have received your soil sample back from the lab and our specialist will contact you to go over the results. 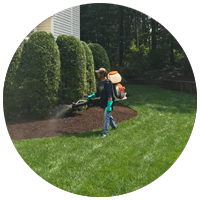 We will develop a customized program based on what your lawn needs to grow deep, healthy and resistant to pests. Our specialist will give you specific maintenance instructions and provide better watering habits for optimum results. 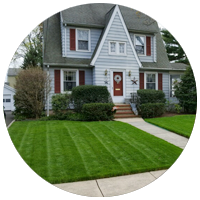 Sit back and enjoy a lush green lawn that is safe for everyone!